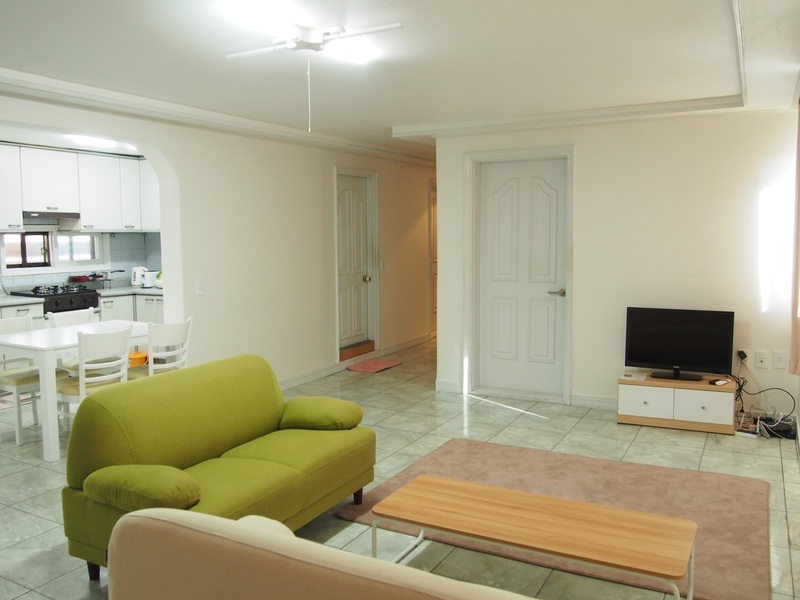 Hello, this is Borderless House Seoul! 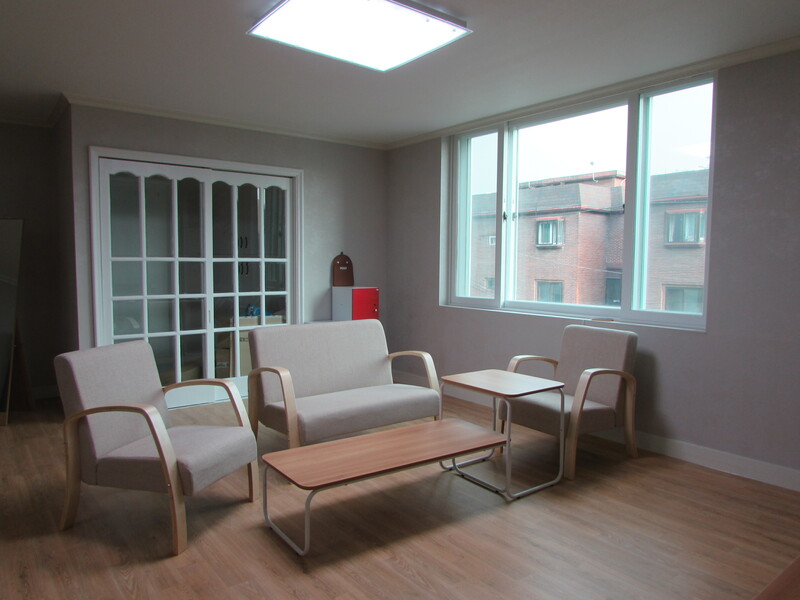 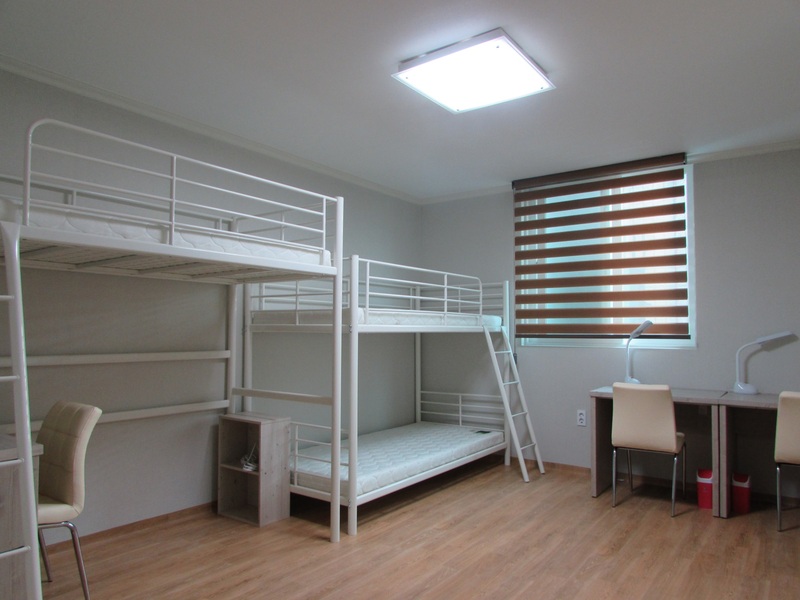 We would like to introduce our female only share houses in Seoul! 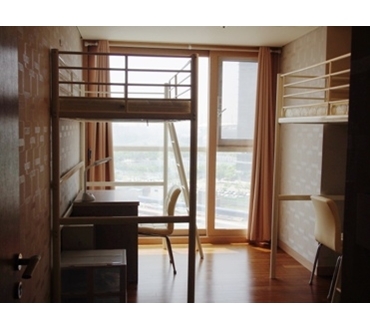 Here in Seoul, we have some houses only for female tenants! 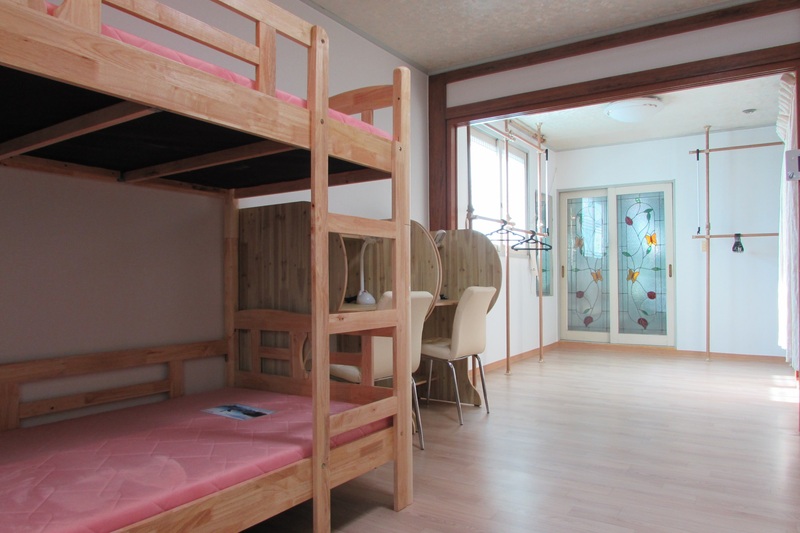 Among 25 share houses in Borderless House Seoul, half of the houses are female only. 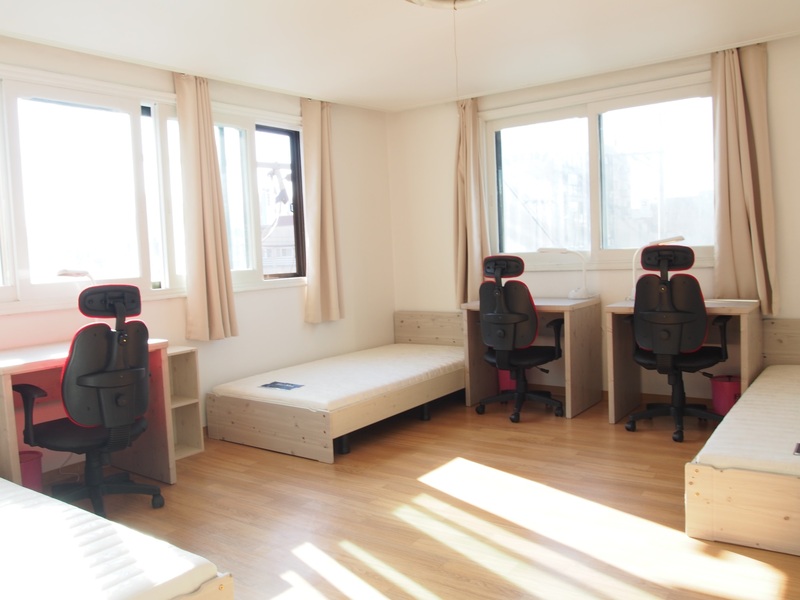 Now, we would like to introduce our female only share house in Hongdae! 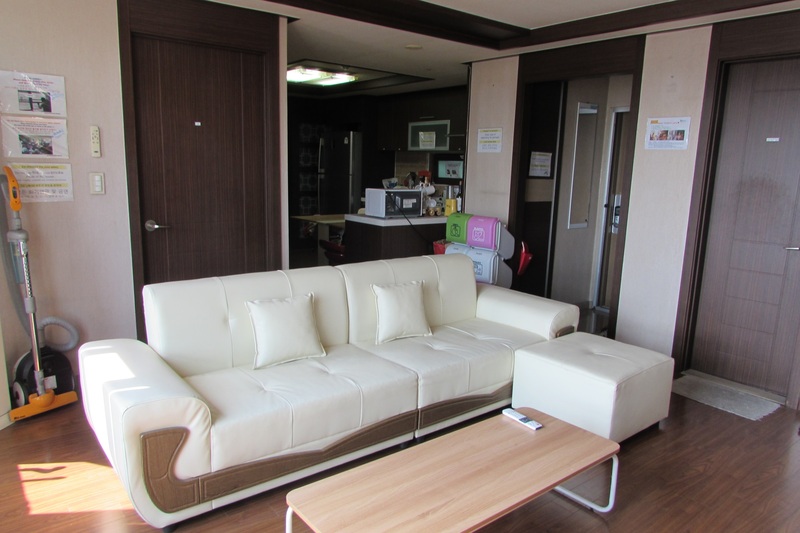 Hongdae 1 share house located in Hongdae area. 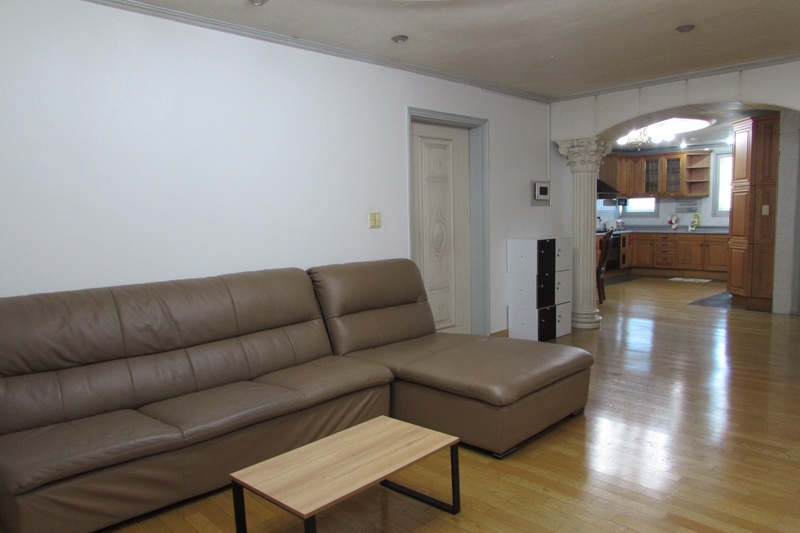 Hongdae DMC 1 house near Digital Media City station line 6, Gyeongui and Airport railroad. 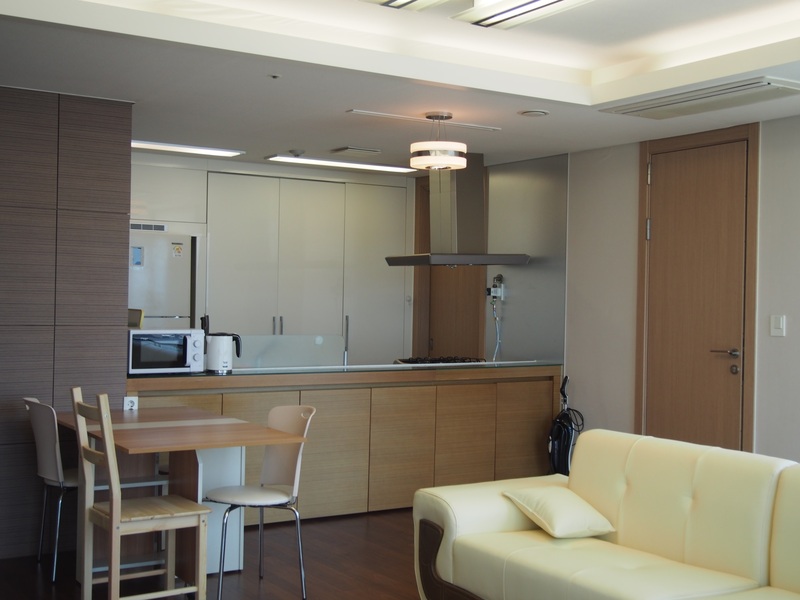 This luxurious apartment typed house has its own gym in the first floor. 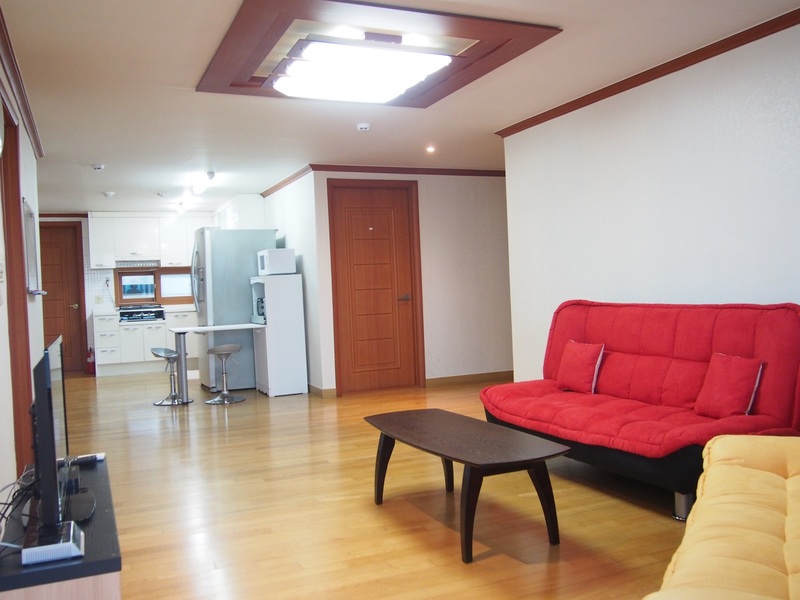 Hongdae DMC 3 house located near Yeokchong and Gusan station line No.6.